He was an brilliant light shining in a very dark world. He's the Best; he's pretty & beautiful & Nice!!. wonderful music, so sorry that was not worked out as deserved, was not so widespread. beautiful!! 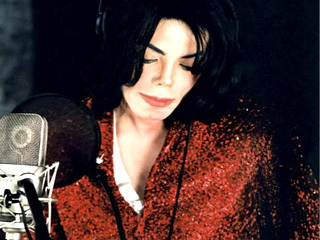 Love you michael.. forever. Michael, the tears in my eyes will never dry. As long as I live, I will always and always keep you close to my heart whatever I do and whenever I go. Love is not the correct word, how I feel for you. Adore comes closer to how I feel. Most of all You are my breath and please don't take that away.